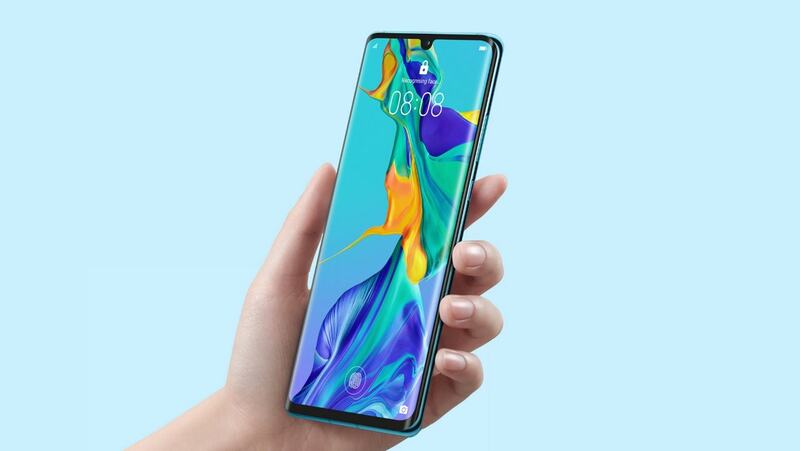 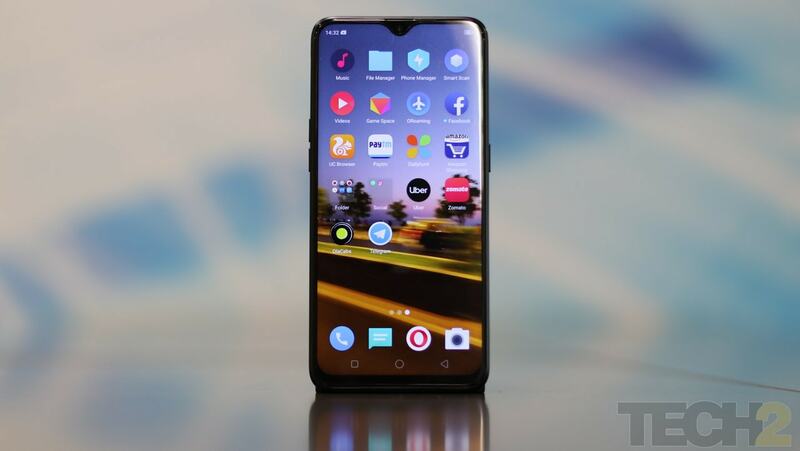 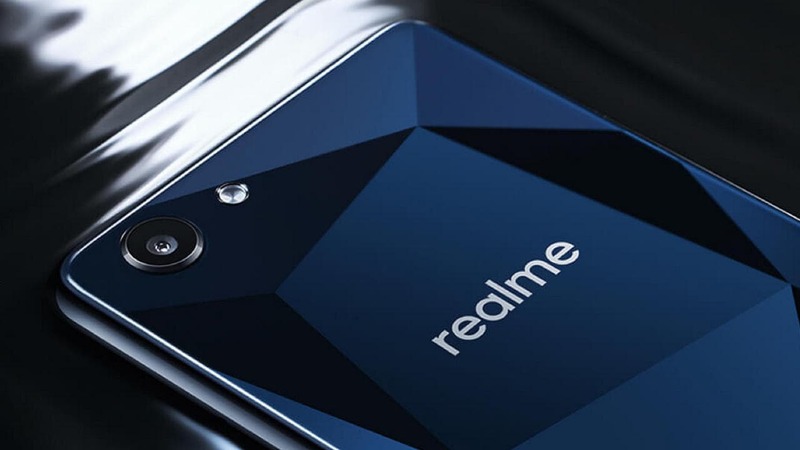 The Realme 3 Pro is expected to feature an Ultra HD mode capable of shooting 64 MP images. 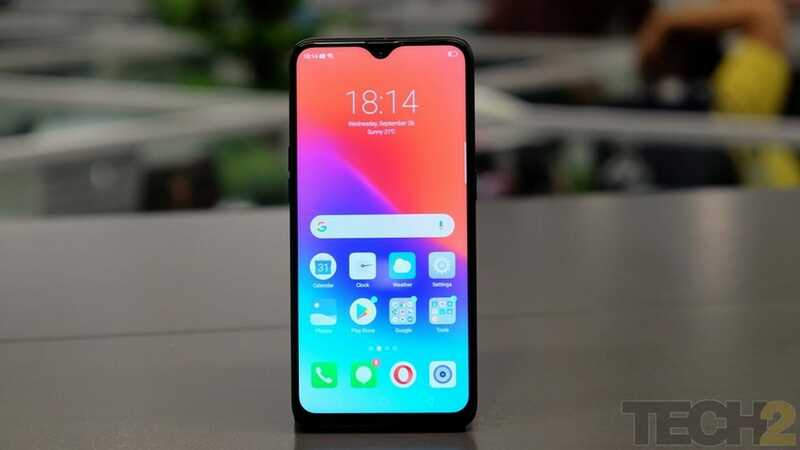 The Huawei P30 Pro launch in India is definitely the most anticipated launch for the coming month. 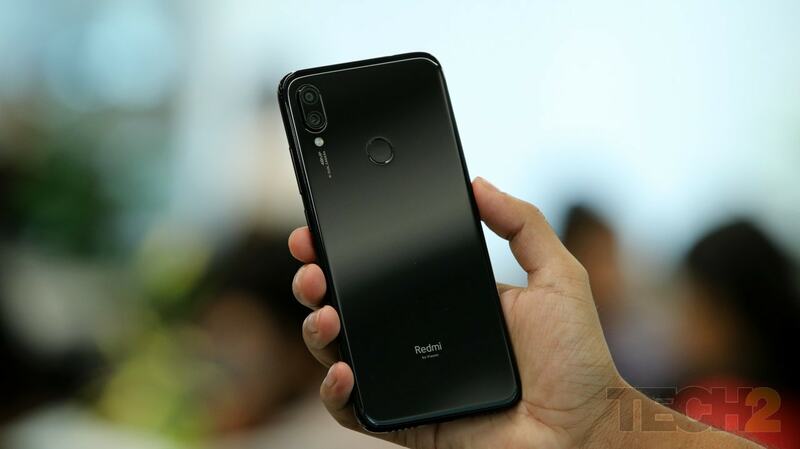 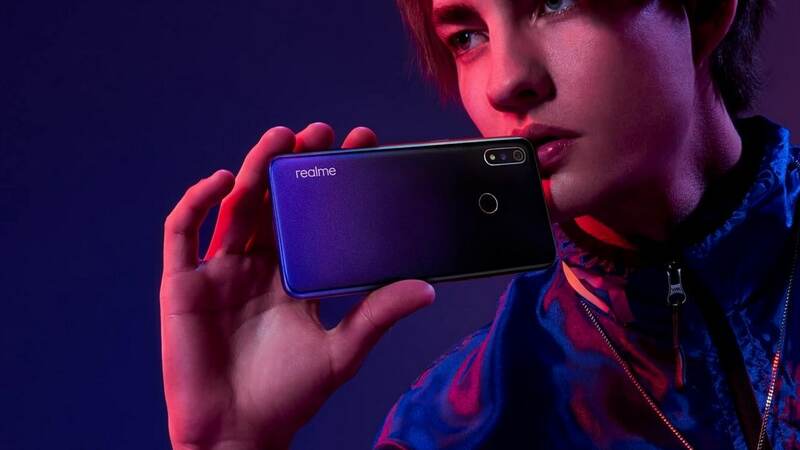 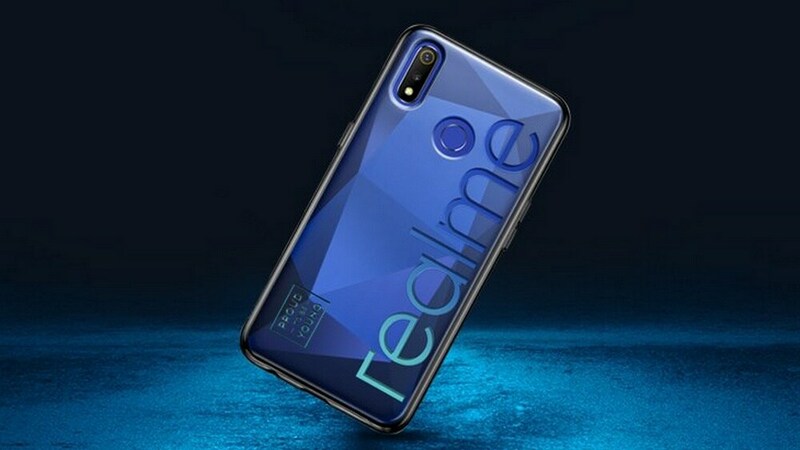 The Realme 3 will feature a MediaTek Helio P70 chipset and a beefy 4,230 mAh battery unit. 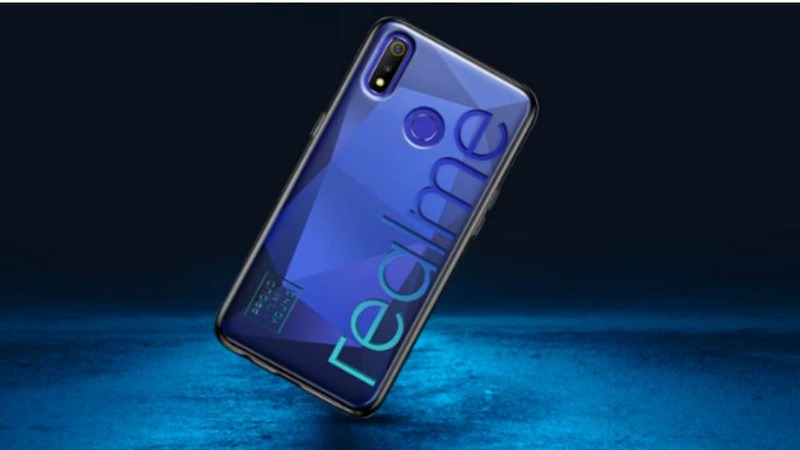 The price cut for the Realme U1 is already live on both Realme's e-store as well as on Amazon India.